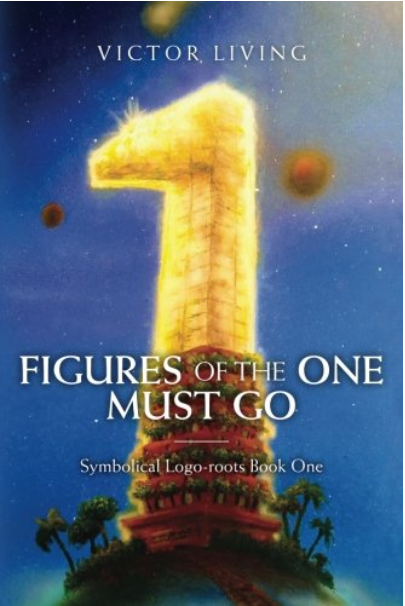 Figures of the One Must Go is a book that dares you to read it. This modernist philosophical work adopts a playful attitude with the words within. Words evolve, multiply, surprise, and delight in this chronicle of the four different paths of life. Are you brave enough to walk down the philosophical path, the psychological path, the political path, and the lyrical path? Each one presents challenging ideas about the nature of life and the long history of the human race. While these ideas have serious ramifications, author Victor Living never loses his love of language. His unique voice keeps the conversation going and makes the speaker feel like an old friend. Even the name “Victor Living” is a play on words, it’s a symbolical name-creation. Living’s intent, through the conversations he imagines between disparate actors on the world’s stage, is to ask you what “living” truly means to you. To help you find an answer, Living looks both into the past and to the future. From a poignant flashback to the 9/11 attacks to childhood ruminations, Living’s experimental work will speak to your heart and open your mind to new ideas and possibilities. 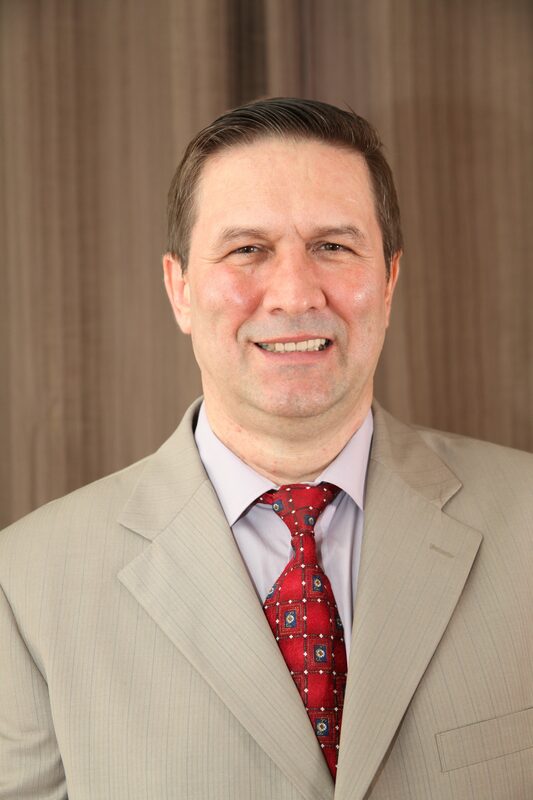 Victor Living was born in Ukraine but spent the past twenty-five years in the United States. He received his master’s degrees in philology and law from the University in Lvov. Upon immigration to America, he completed the special education master’s program at Touro College in Brooklyn, New York. Living worked in the hazardous materials industry as an asbestos supervisor and was one of the many crew members working at Ground Zero after the 9/11 terrorist attack. After a life-threatening injury in 2010, Living devoted himself to writing full time. He now lives in Florida where he is working on the next book in his series.